PDR AFR-75 cigars were introduced to the cigar world at IPCPR in 2013 as a tribute to the master blender great Abe Flores. The name AFR-75 represents Abraham Flores Rosario who was born in 1975. 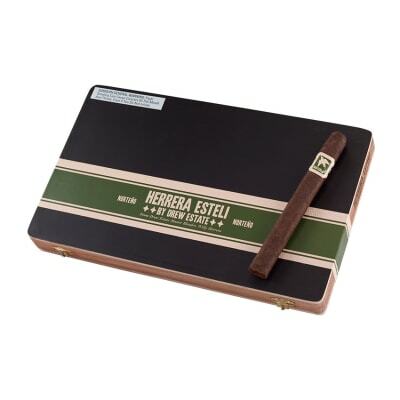 Each cigar is is made using a blend of Dominican, Connecticut Broadleaf, and a rare Nicaraguan Criollo 1998 filler. 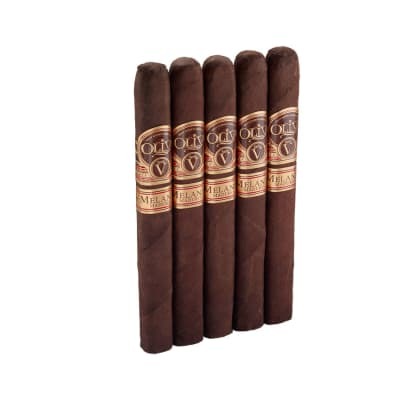 The same Nicaraguan Criollo 1998 tobacco is used for the binder, and it is all wrapped in a smooth and creamy San Andreas Maduro wrapper. 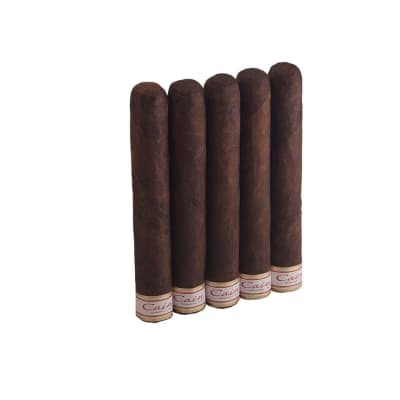 Get your AFR-75 cigars today! My brother in-law recently shared this cigar smoke with me, all I can say is Wow! Burned it to the nub, nice easy draw, burned evenly, very smooth.I m a Liga No. 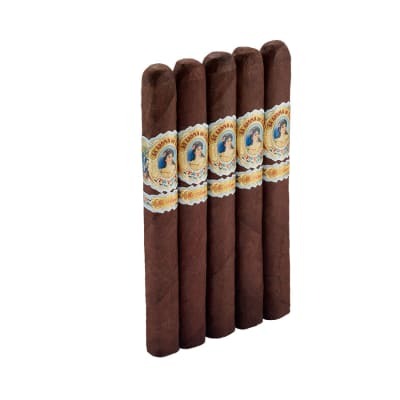 9, ...Oliva Melanio V...and Illusione affecinado, the AFR-75 is arguably as good as or better. Try one you ll not be disappointed. I m not one with a sophisticated pallet ... can t taste trees n grass n leather n all the other ways people describe their experience. What I can say is, from start to finish, straight burn, tight ash, solid cigar with clouds of creamy white smoke. The 7 x 60 immenso for me is a perfect cigar because it seems to go forever. 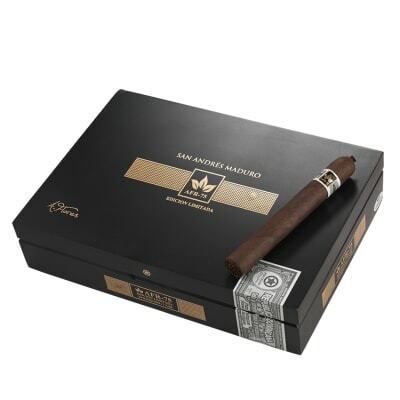 the 6 x 58 is close, great when slightly short on time... and the 5 x 56 sublime is perfect if you are really short on time.What s amazing is the consistency of these cigars... They are pricey, but honestly, definitely worth every penny!! Rich oily stick with a lot of interesting qualities to it, smooth, some spice and sweet notes with a fairly high burn rate. I had a couple of sticks with the quality of the cap being subpar compared the rolled portion. The cap should be doubled and glued better to avoid unraveling.